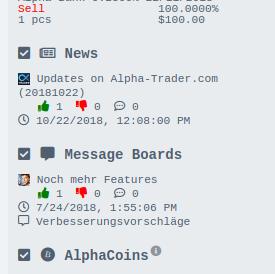 We like to welcome SerjTsipras as a new member of the alpha team. He joins the Stock Exchange Supervisory as Head of Market Mechanics Research & Development. He is well-known for his expertise in market fundamentals and his ambitions in developing new market mechanics. Despite his pursuit of perfection he although knows how to manage communities with a considerable number of participants. Welcome to the team, Serj! The market now offers three new kinds of corporate actions. Capital increases, being the first, can be initiated by starting a capital increase poll. This can be done by the CEO of the company. A capital increase allows a company to increase the size of its equity capital by issuing new shares. It can offer subscription rights to the shareholders. By doing so the company allows existing shareholders to draw new shares before the open market does. This subscription period takes one day. At its end the remaining shares are offered to the public. The existing shareholders are offered new shares in relation to their share. 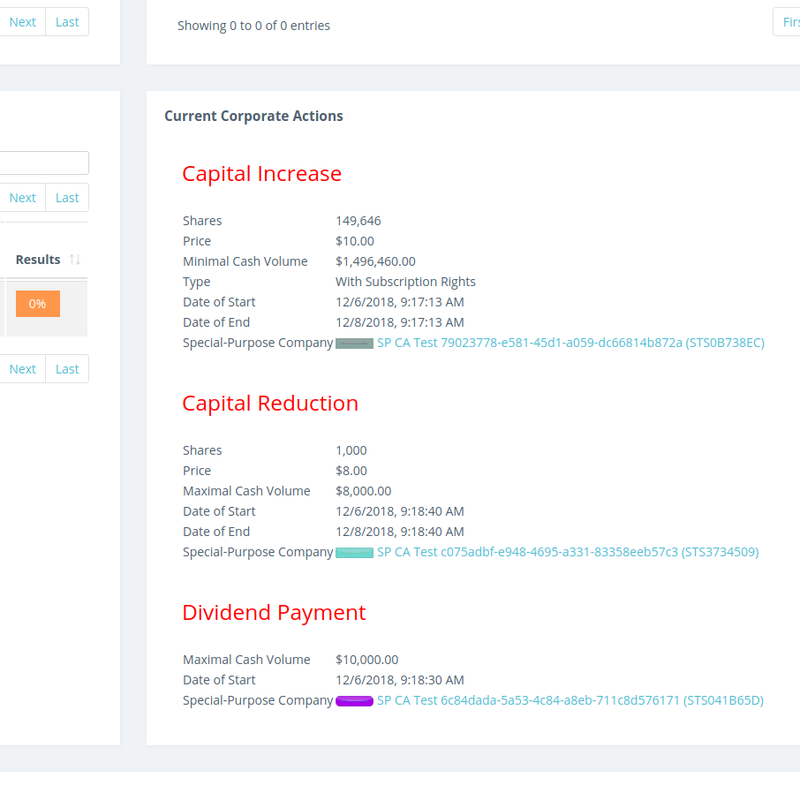 Example: 50,000 outstanding shares, $1,000,000.00 maximal cash volume of the capital increase and a price of $10.00. The subscription ratio would be 1:2. That means for every existing share a sell order over 2 pieces at a price of $10.00 will be placed. The orders for the existing shareholders are placed as over-the-counter (OTC) orders and will be removed after one day. A capital increase does not necessarily need a subscription period. If the shareholders vote in favor of a capital increase without subscription rights, the orders will be placed at the open market right away. 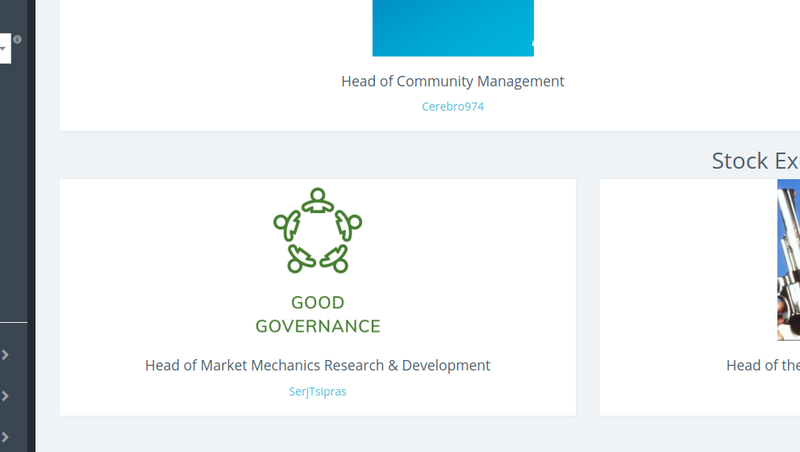 The current corporate actions are shown on the company profile. Here you find links to the founded special-purpose companies which coordinate the process of the corporate action. At the end of the capital increase the special-purpose company is liquidated and the remaining new shares are cancelled. Where capital increases allow a company to increase its equity capital, a capital reduction allows reducing it by cancelling existing shares. With the start of the poll a special-purpose company is founded and equipped with the needed cash funds. If the shareholders vote in favor of the proposed capital reduction the special-purpose company will offer them to buy shares back (and eventually cancel them) for the proposed price. This happens using over-the-counter (OTC) orders. Remaining funds will be paid back to the reducing company after the end of the capital reduction and redeemed shares get cancelled. The third corporate action serves as a measure to distribute profits to shareholders. The company will pay a maximal cash volume to the shareholders in relation to their share. The money is split according to the share and rounded down to whole cent amounts. 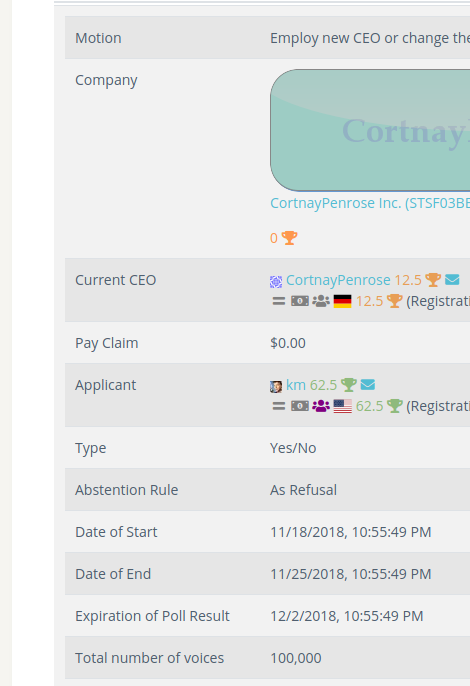 The currently active polls for a company are now shown on its profile page. The right sidebar shows the numbers of likes, dislikes and comments of a news or board posting. The frequently traded page offers to filter for stocks and bonds. So does the top trading volume page. The polls page now also shows when the result of the poll expires. After reaching the result expiration date a poll is deleted.